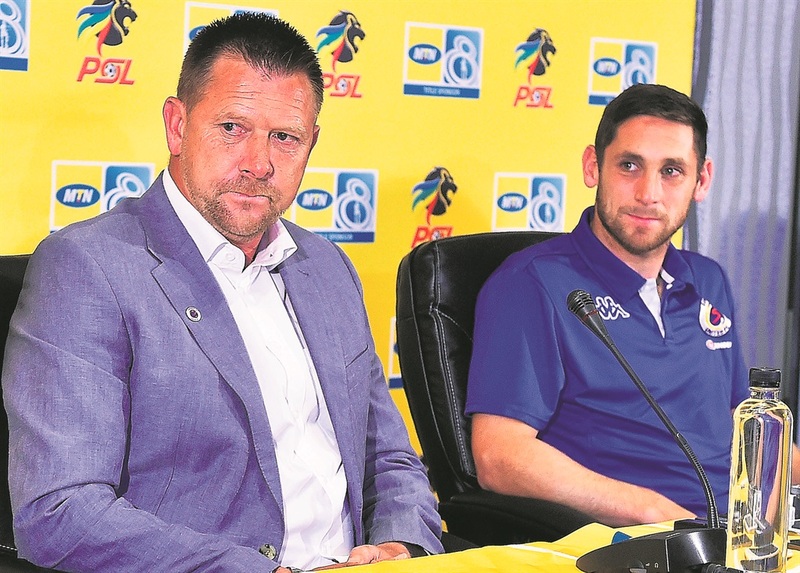 The SuperSport United coach attempted to win the top eight title twice in his time as a player with Bidvest Wits. And both times, he failed. But Tinkler feels he is due a top eight final triumph and hopes third time’s the charm when he leads his charges into the MTN8 final against tricky Cape Town City at Moses Mabhida Stadium on Saturday (7pm). For Tinkler, experience and previous cup success don’t really matter, as he insists the 2016-17 Telkom Knockout win with City has given him no personal feelings of supremacy. He is up against a young and an equally ambitious coach in Benni McCarthy, who’d like to begin his career with a cup win. “The harsh reality is that it’s about who pitches up on the day. We play against a Cape Town City who have shown what they are capable of, having knocked out defending champions Wits,” Tinkler said, sitting alongside skipper Dean Furman at the media briefing in Joburg yesterday. “They can’t be underestimated, as they will come highly motivated. Tinkler also acknowledged that City have evolved from the team he led last season. He insists he owes no loyalty to the Citizens and won’t let sentiment get in the way. “There is no sentiment in football. . . not when you are a professional sportsman,” said Tinkler.